Just tried this new dip that the hubby bought last night. Not sure how I feel about it yet but it taste just like all of your taco toppings made into a dip. I will have to wait until the next time I taste it to really give my true feelings on it but it was enjoyable the first time around. I am not saying I like it and I am not saying I dislike it. Some things you can like or dislike from first impressions and some things have to grow on you. This is one of those items where it can go either way. I will just have to wait and see. Was looking for a good dip in the store the other day and spotted this one. I tried it with some Fritos Scoops and it is absolutely delicious! I had reservations at first and almost didn’t buy it because I thought it would be much too spicy and hot for my liking, but I was pleasantly surprised. It has a little kick to it but it’s not overly spicy or hot. Just right! It has a very good flavor and is now my favorite dip! I will certainly be buying it again! I just opened my jar of the taco dip and tried it and I REALLY like it! I agree, it does taste EXACTLY like a taco. I’m 6 months pregnant and was having a Mexican food craving, this definitely fixed that for me. I will be buying this again. I hope my Husband likes it as much as I do! 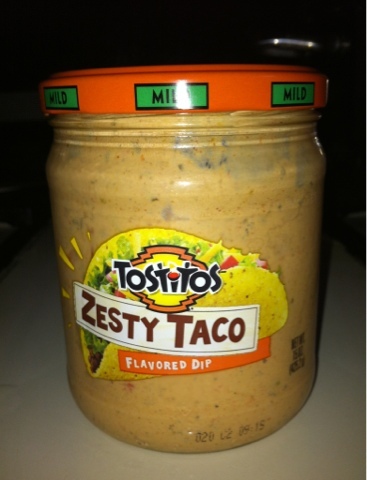 The new Zesty taco dip is…GREAT !!!!! you just need to make the jar opening larger or change containers…hard to get you hand in there when it gets past the 1/2 way. I tried Tostitos Zesty Taco Dip for the first time last month and now I can’t find it anywhere. I loved it! Did they quit making it? That’s usually what happens when I find a product I love. I think they have discontinued it because I have not seen it anywhere in a while. I just bought it in walmart today I live in Pennsylvania! Oh my. I wonder if they have it now in my area. Going to check this weekend. Thanks! Great! Could you share where you found it? I live in Ohio and I have been searching everywhere for this dip. This is my all time favorite dip I use with Doritos. 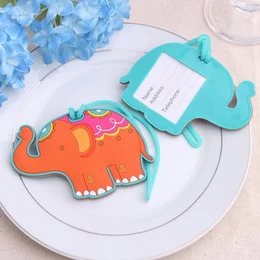 If anyone knows where to find it let me know!